How much would you spend to obtain fresh water for your family? 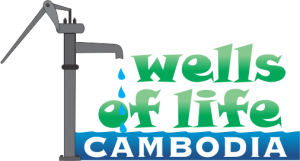 In Cambodia, tens of thousands of people live without access to clean, fresh, drinking water. People suffer from sickness, disease and other associated health problems, including infant deaths, from not having fresh and adequate drinking water. Together we can make an enormous difference for hundreds of families in a village by sinking a new well. 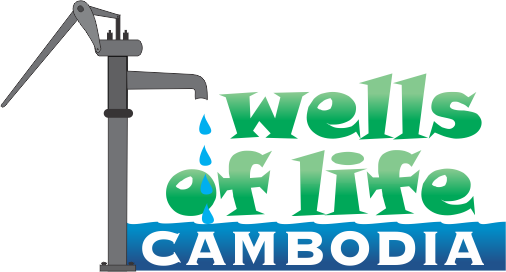 This is a very effective way to show a practical expression of our love and care for families in rural Cambodia. Their quality of life will be dramatically improved because you gave. Fresh, clean, uncontaminated water for drinking, cooking and washing is what most of us take for granted. Your gift will make a significant impact! Gather some friends and together and you can make a difference for hundreds of families with one small gift. E.G. 10 people raise $50 each = $500 = one well. Please click here to make your gift for life saving water. Your donation will help us to continue to spread the message of the Kingdom of God across the world. Do you need prayer for healing? This prayer initiative and vision to raise a MILLION PRAYING MEN initially stems from a six hour encounter, which the founder Robin Johnson had with the Holy Spirit on September 11 2013. This encounter was as a result of a fresh cry from Robin’s heart earlier in the year to the Lord, “Jesus, teach me to pray”. Since then there has been a continual listening and learning to walk down this new and exciting path.